Every day millions of people fly all over the world; and it’s surprising how often we put our lives in someone else’s hands, without even knowing what the person has to put up with. As soon as we enter the cabin of the plane we are entrusting the pilot to get us safely to our destination, but what do you know about them? 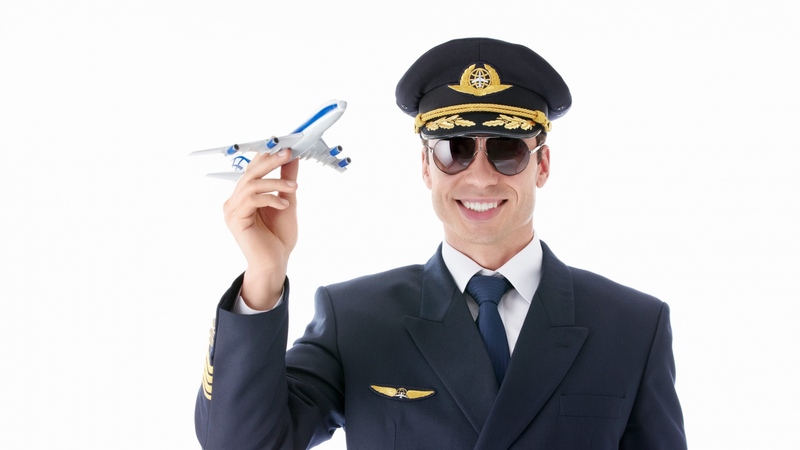 Get the inside scoop with these 5 fascinating facts about pilots. Even when the pilot is not in the cockpit, a pilot will fly free on any domestic route. It doesn’t matter what airline it is, as all the airlines have an agreement to let pilots (no matter the airline) occupy empty seats, including any extra seats in the cockpit. No shrimp cocktails for airline pilots before takeoff. Food poisoning prevention regulations require pilots to refrain from eating shellfish while on duty. Nor are they allowed to share their food with other crew members. The pilot and crew order different meals while in-flight. Although many of us enjoy music as part of our flying experience, pilots are not allowed to partake in the endeavor. Instead of music, pilots scan and listen to different radio frequencies to listen to ground controllers and the synchronizing of the different aircraft movements. Roughly every 8 months pilots must renew their license. However, it also depends upon the type of license they have. For instance, those who pilot the Boeing 777 require testing every 6 months. Flights lasting over 8 hours require 3 pilots, 1 captain and 2 first officers. If the flight is longer than 12 hours, it requires 1 captain and 3 officers to take shifts with the flying duties. Most flight shifts are typically between 3 to 4 hours long.